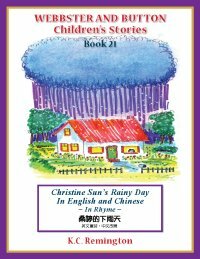 Christine Sun's Rainy Day is the first of a series of bilingual children's books featuring young girl Christine and how her imagination can help enrich the world. 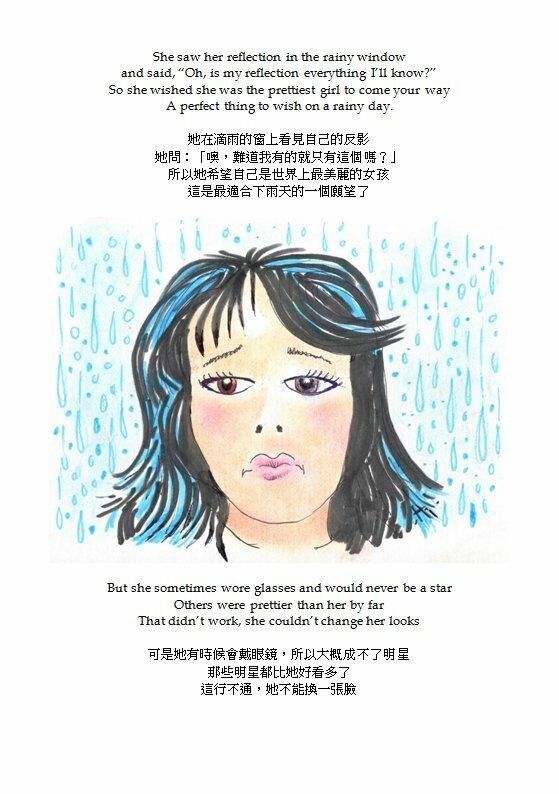 Beautifully written and illustrated by American author K.C. 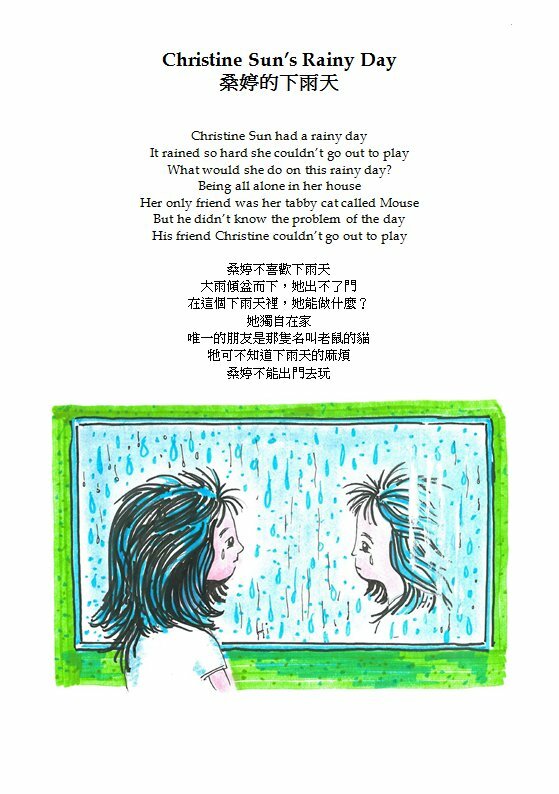 Remington, the book depicts Christine's adventures on a rainy day, from rescuing the Princess of Light to blowing a huge trombone named Joan. 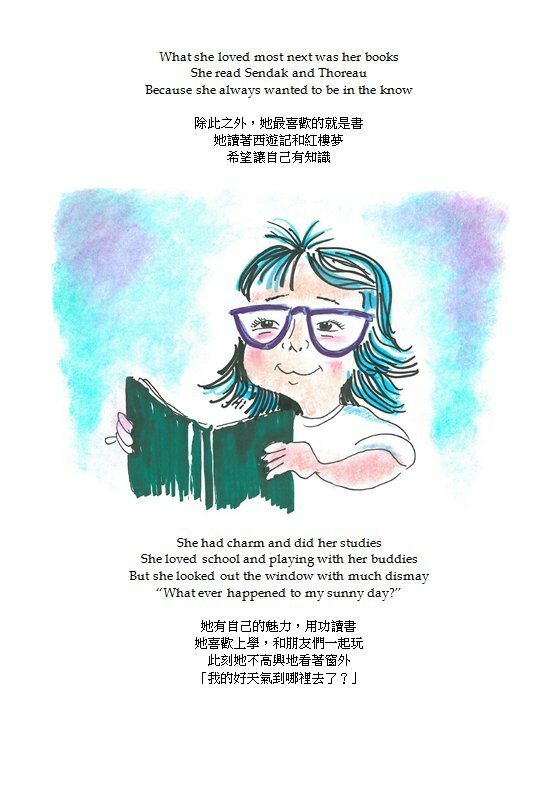 The book, a bilingual version specially produced by eBook Dynasty, aims to entertain children in both English and Chinese worlds. 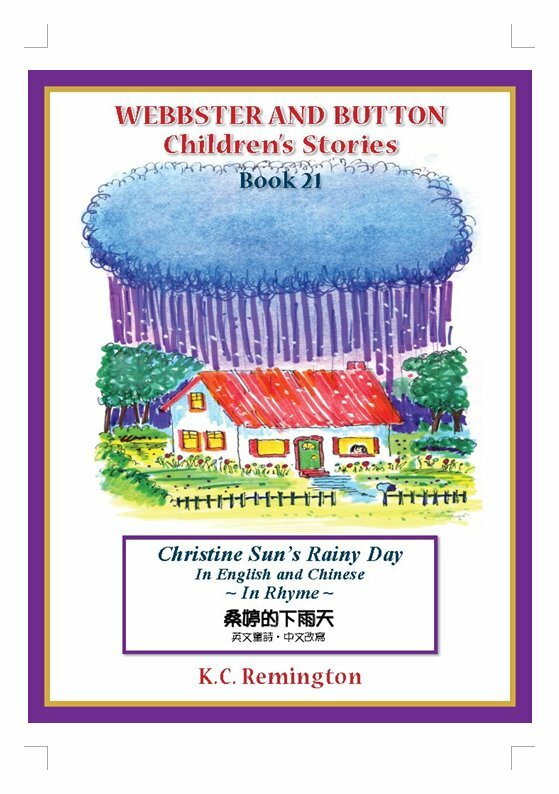 Fans of Remington can find more of his books on Amazon.com.